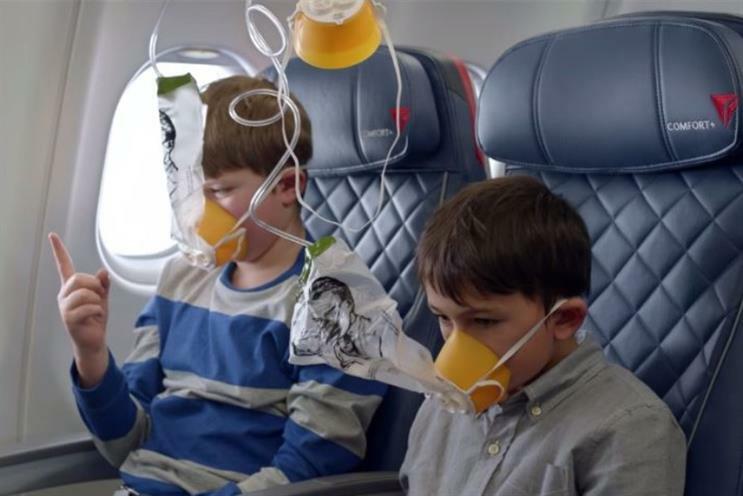 Delta Airlines has scoured the best of the internet and showcased a host of famous figures in its latest on-board safety announcement. The spot, which will launch on board next week, features characters from well-known viral videos including a screaming goat, "dramatic chipmunk" and "keyboard cat" to capture the attention of travellers. It also pays homage to internet phenomenon including the ice bucket challenge, Coke/Mentos experiments and the Harlem shake. The six minute spot also appears on YouTube, where it has already been viewed more than 1.7 million times since it was uploaded on Wednesday.